Bark is a versatile product that has many applications, be it for a covering on beds and borders, creating a path, covering around a play area, to name but a few. 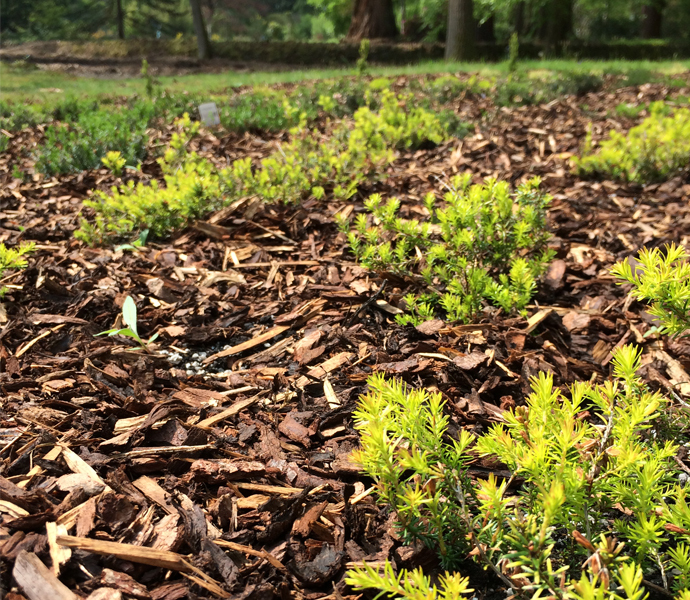 As well as being so versatile Bark has added advantages, such as supressing weed growth, retaining soil moisture and regulating the soil temperature and enhances soil fertility. All of our bark comes from sustainable sources.